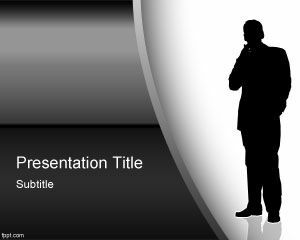 If you need free dark business PowerPoint backgrounds for presentations this free background style is a perfect match for your needs. 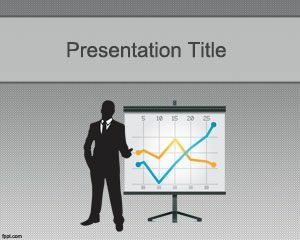 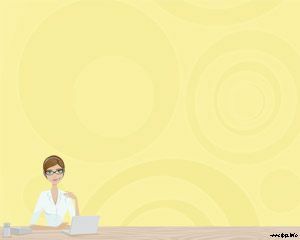 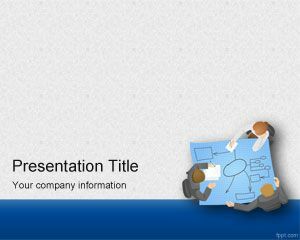 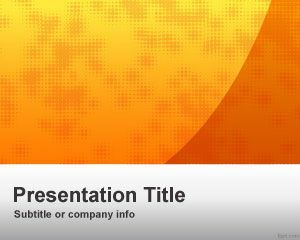 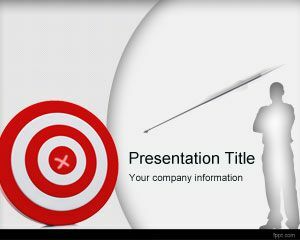 This is a free corporate PowerPoint template for business presentations with nice curve effect and business man silhouette in the master slide. 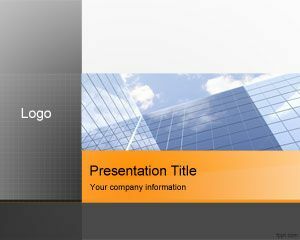 The metal touch also makes possible to use this template for other topics and presentation needs but it is suitable for serious and professional business presentations as a business strategy PowerPoint presentation templates or background for PowerPoint including test taking strategies PowerPoint or other similar slide designs.